Voting will be automated to keep it fair and above board. 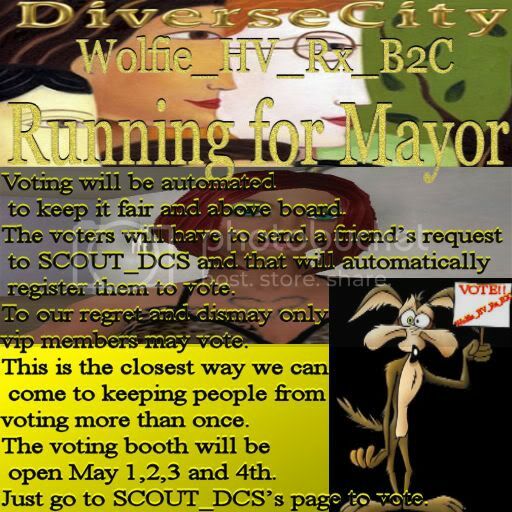 The voters will have to send a friend’s request to SCOUT_DCS and that will automatically register them to vote. To our regret and dismay only vip members may vote. This is the closest way we can come to keeping people from voting more than once. The voting booth will be open May 1,2,3 and 4th. Just go to SCOUT_DCS’s page to vote.